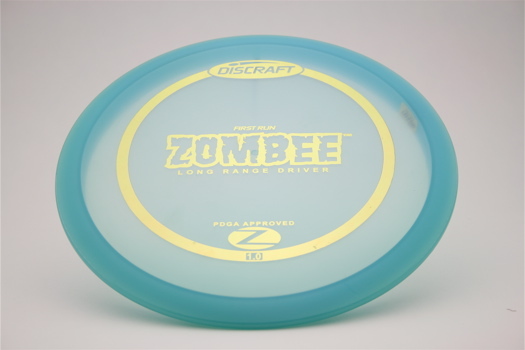 The Zombee - The 2012 Ace Race disc is a utility driver with a stablility rating of 1.0. The Zombee will hold a straight line with a slight hyzer finish. This disc is available in Elite Z @ $13 and Big Z Stamp @ $13.